The newest member of the family of Autodesk mobile apps is the simulation tool "Autodesk ForceEffect Flow". Right on your iPad, you can perform 2D analysis of aerodynamic flow around a conceptual prototype described by its outline. You can get this outline from an existing CAD design, from a scanned picture, or you can sketch it as a quick concept. With the help of interactive controls you get immediate realtime overview on performance of different variants of your design under flowing wind (while moving). The simulation results can be presented as smoke trails, vectors or pressure maps. 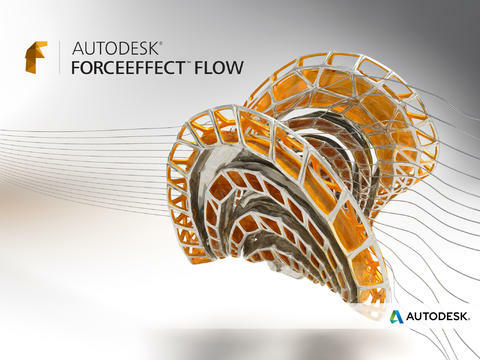 Autodesk ForceEffect Flow extends the existing mobile applications Autodesk ForceEffect (construction, forces) and Autodesk ForceEffect Motion (moving mechanisms). Have your own wind tunnel always by hand. 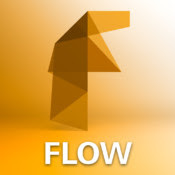 Autodesk ForceEffect Flow for Apple iPad can be downloaded for free on iTunes.